Dr.R.A.N.M. 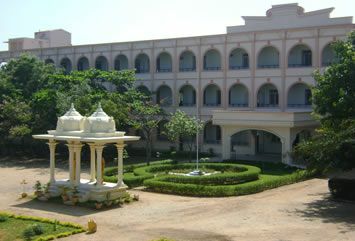 Arts and Science College was established in the year 1995 and it is affiliated to Bharathiar University. Dr.R.A.N.M. 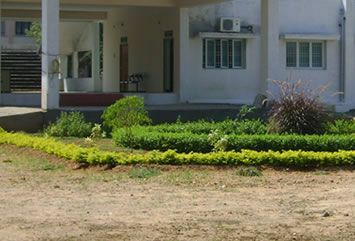 ARTS & SCIENCE COLLEGE ( CO-EDUCATION ), (SELF-FINANCING), ERODE-9, formerly known as Erode Arts College for women, started in the year 1995 is well - known for the quality education it has been offering since its inception. A Focus on quality education and students welfare ensured a sure and steady growth. Today realizing the advantages of Co-Educational system, Erode Arts College for Women is changed into a Co-Educational institution widening and extending the opportunities, renamed as Dr.R.A.N.M Arts & Science College, in memory of the Founder President Chevalier. Dr.R.A.N.Muthusamy Mudaliar. 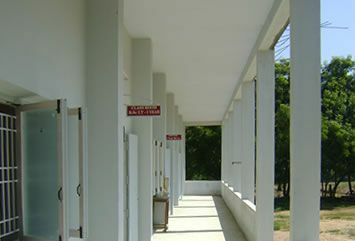 Dr. R.A.N.M Arts & Science College is located in a natual atmosphere in Rangampalayam, on Erode to Chennimalai Road, 5 Kms. away from Erode Railway Station.